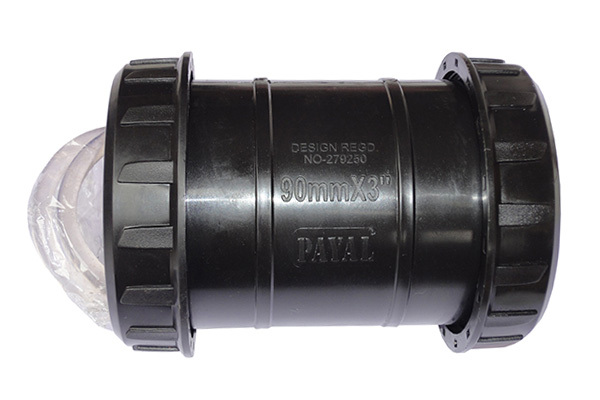 We are the leading provider of authentic quality of the industrial pipe connector in India. Installation of Flexible Pipe Connectors is optional to allow for axial pipe faction due to thermal extension or tightening, thereby protecting the building structure from damaging pressure. These connectors also help to isolate the low and high frequency ambiance transmitted through pipe walls. This connector is in the triangular flange design offers much better reliability, safety and expediency as compared to amalgamation type connectors. Pipe fitting is the work of installing or repairing piping or tubing systems that convey liquid, gas, and occasionally solid materials. This work involves selecting and preparing pipe or tubing, joining it together by various means, and the location and repair of leaks. Even it is leak proof in nature and rustproof product.